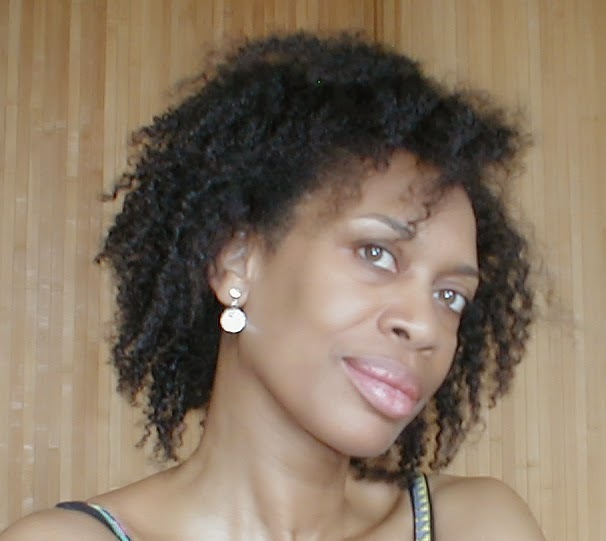 On a grey and miserable morning in 2008, London businesswoman, Angelica Ford boards a plane and flies off to the blues and greens of her mother’s island in the Caribbean. Angelica is desperate. She is looking for a way to save her marriage and win back her daughter. A web of lies has torn a hole into her seemingly perfect world and she is convinced that only her mother, Josephine Dennis, can help her turn her life around. Josephine Dennis arrived in England by ship on a cold winter’s morning as a young mother joining her husband. She weathers a lifetime of secrets and betrayal, as she raises her family in 1960s London. A matriarch with strong family values, she told her children colourful stories to guide them through life. It is the wisdom of one of these stories that Angelica seeks. Josephine has one last story to tell – the story that could change both of their lives. Fran Clark was born and currently lives in West London. 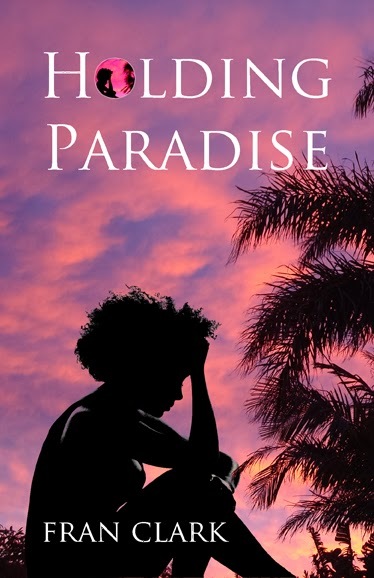 Her first novel, Holding Paradise, is published in 2014 by Indigo Dreams Publishing. Fran is studying for a Creative Writing MA at Brunel University. A professional-singer songwriter and vocal coach, she recently released her second album of original songs. She is now working towards the completion of her second novel. For UK entrants the giveaway is a paperback copy and International entrants, an ecopy. Don’t forget to leave your Twitter name and whether you are entering for UK or International. The author will choose the overall winner after the closing date of 11th April 2014. I am sad to realise that I was never told stories growing up by my favourite book was Are You There God? It's Me Margaret by Judy Blume. I new her books almost word for word. Lovely meeting you all. Thank you Suzy for dropping in on my blog and introducing me to Fran. Suzy, thank you for taking part in Fran's cover reveal.